provide the participants with the competencies to able to apply concepts of monitoring and evaluation, including frameworks and components of M&E, selecting indicators and collection, how to measure advocacy, communications and social mobilization, and use information for M&E for learning and decision-making. 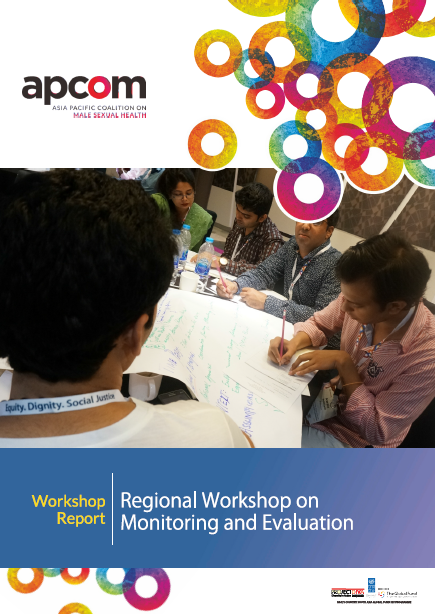 Click here to download the workshop report. Click here to view the workshop’s photo gallery.